In our world today, technology is an integral part of all our lives. Although this creates many opportunities for our children, there are also many dangers. 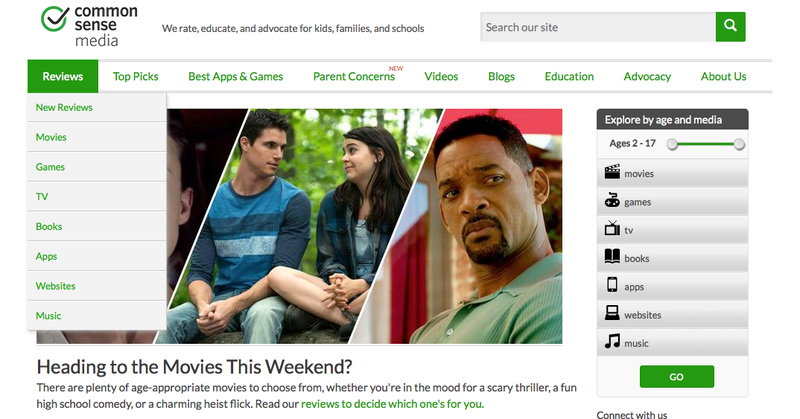 If you are looking for a resource to help you find information about Internet safety appropriate sites and apps, Common Sense Media is a great source. One of the features on this site is reviews. This link features reviews of music, movies, apps etc. You could type in an app your child is using or a movie they want to go see and find a review and the appropriate age group for the movie or app. 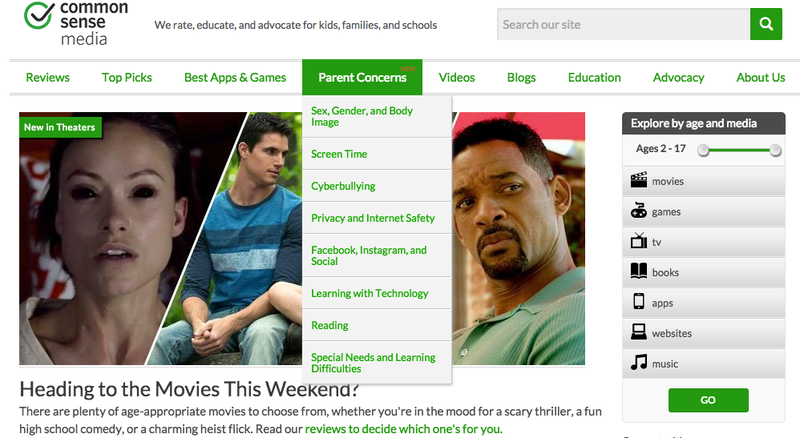 Another helpful link is Parent Concerns. You can get information on Cyberbullying, Social Media and other topics. There are also videos to watch and articles to read. This link provides a lot of information and could help answer some of your questions. To visit this site, please click on the picture below.